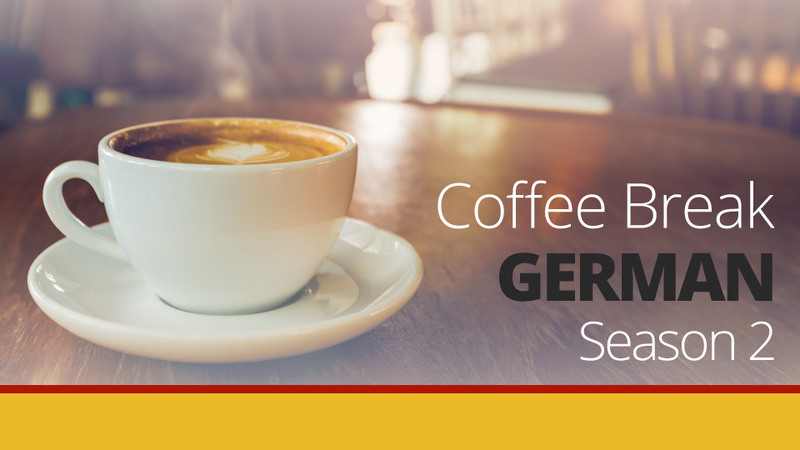 If you’ve been following our Coffee Break German lessons you can now use denn to give a reason – ausgezeichnet! However, there is another word which also means “because”, and that’s weil, and this word brings with it some challenges regarding word order. 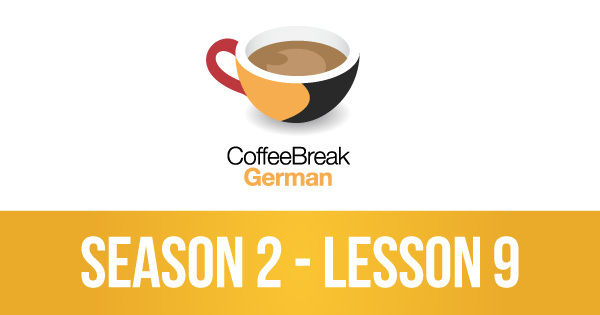 In this lesson you’ll master weil and you’ll learn how to use it in a sentence and cope with the word order changes. As usual there will be lots of examples and you can work through the lesson and understand everything. Is there a way to download the free lessons for this season outside of iTunes? weil ich Deutsch GCSE lernen und ich würde gern neue Kulturen erleben. Das ist einfacher wann Sie Deutsch lernen sind.